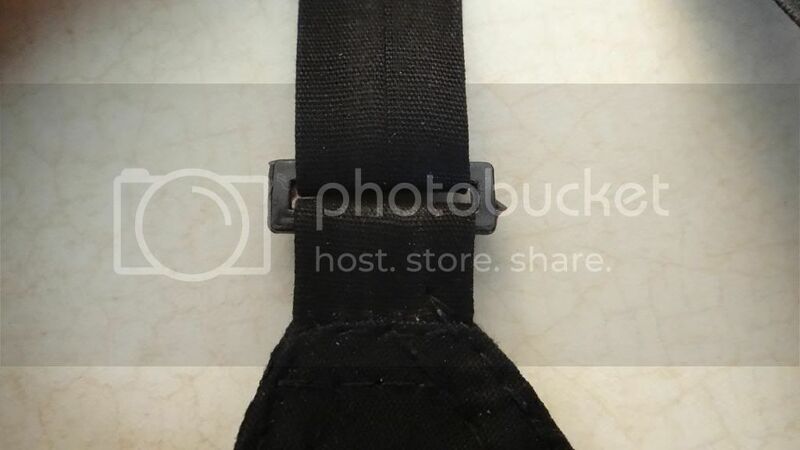 I buy a certain brand of bra, which has adjustible straps, and a plastic doohickey to connect the bra to the strap. These doohickeys are obviously pressed in a series, and then broken off and fitted to the bras...in the process, no one thought of that tiny, sharp "thorn" on the piece, which would dig wickedly into soft skin. Why can't our manufacturing process use a little imagination? Oh...no...that would make them HUMAN! I had to heat up a knife and melt that spur off....ah, the relief!